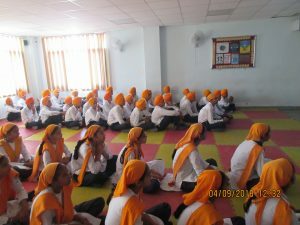 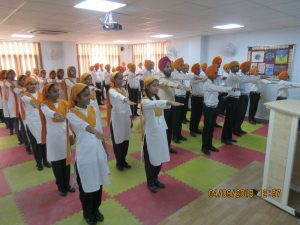 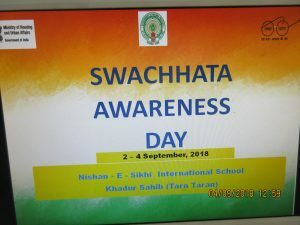 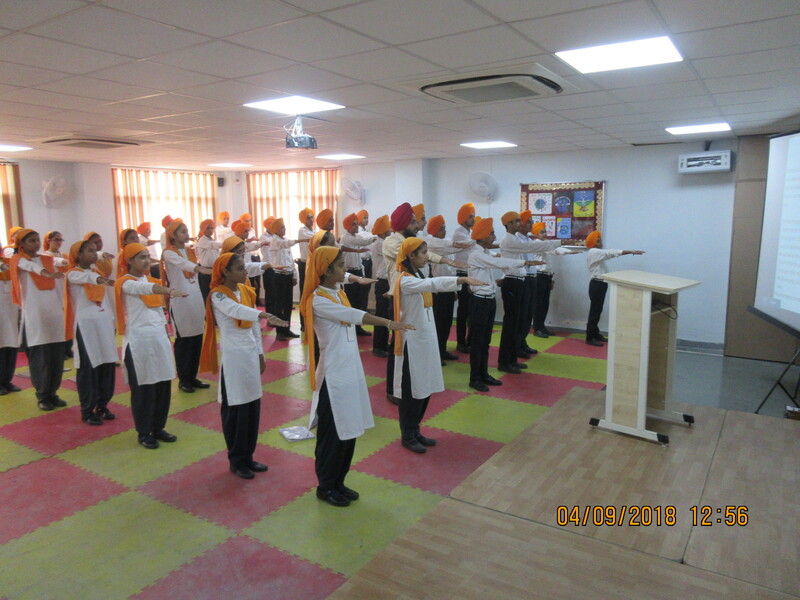 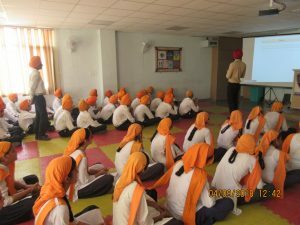 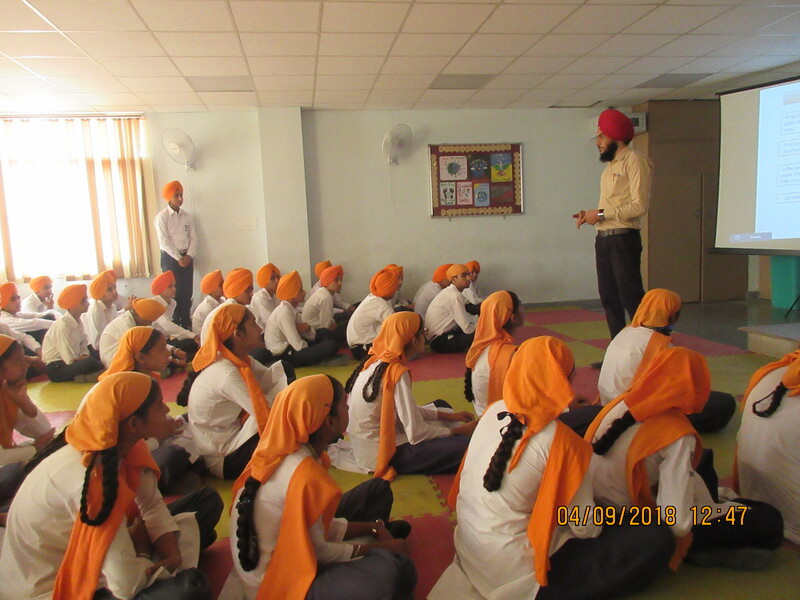 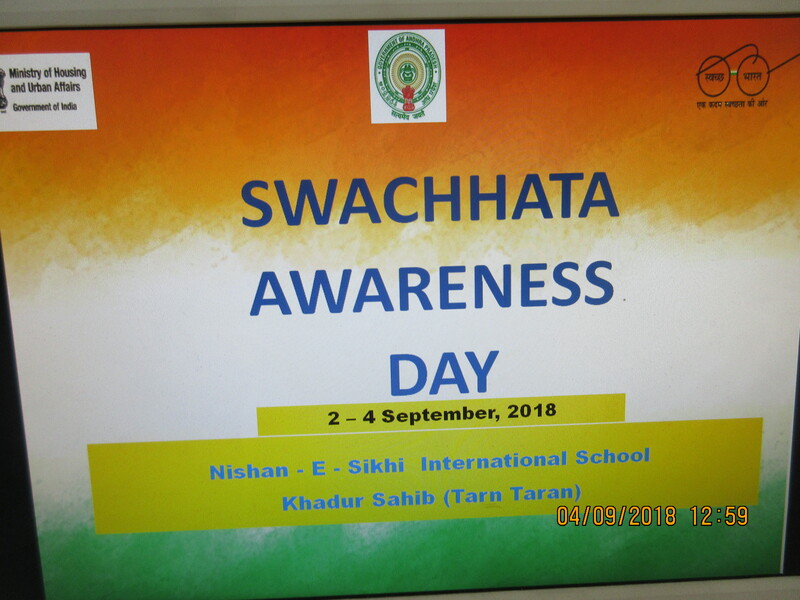 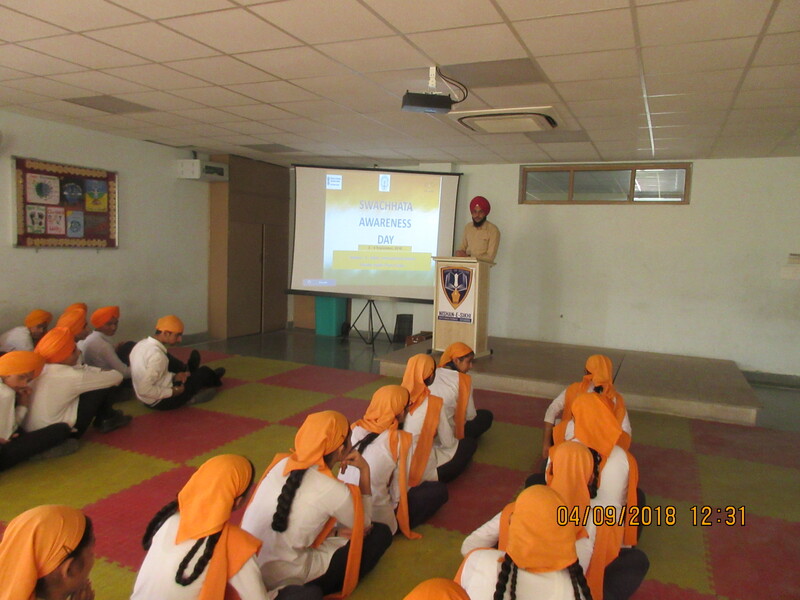 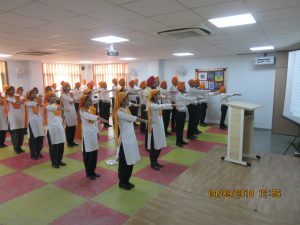 A lecture on the importance of cleanliness and sanitation was conducted for 9th class students on 4th September 2018 by Mr. Baldev Singh (Physics Teacher). 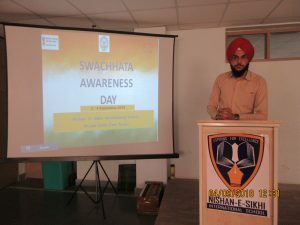 The main moto behind the lecture to create awareness among the students regarding cleanliness. The do’s and don’t were explained to the students. 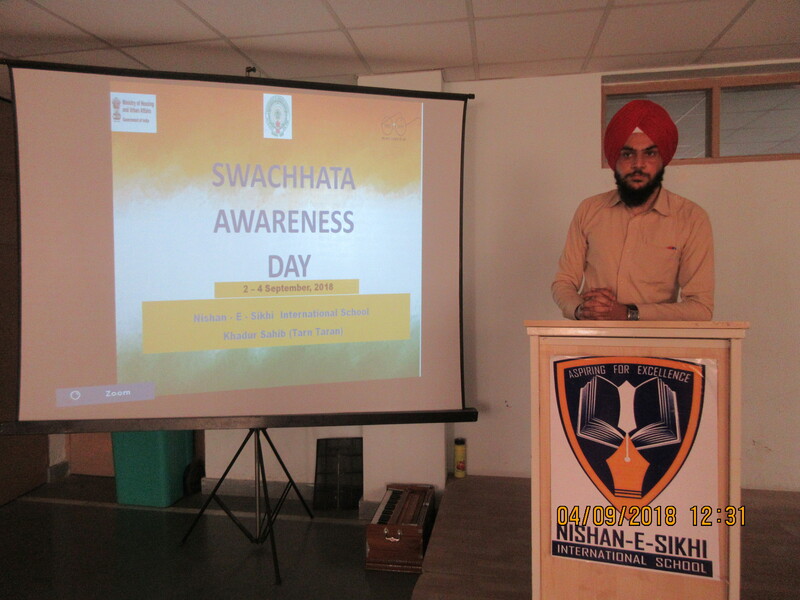 The Students showed great interest in lecture and took pledge to help their surrounding clean.